Will health care improve if everybody has their DNA sequenced? Rapid advances in genomic testing have led to better screening and individualized treatments for many diseases, including rare genetic disorders and cancer. Now that genetic testing is becoming faster and less expensive, should it become part of routine medical care for healthy people? 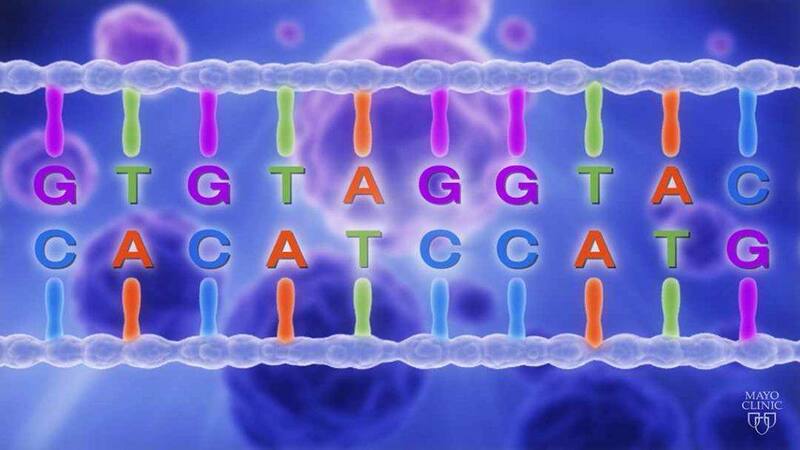 Should everyone have their DNA sequenced to learn the medically informative code that their genome holds? 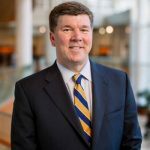 This is one of the questions Keith Stewart, M.B., Ch.B., Carlson and Nelson endowed director, Mayo Clinic Center for Individualized Medicine, will address in his keynote presentation at this year’s Individualizing Medicine Conference. The Center for Individualized Medicine will host the conference on Oct. 9-10, in Rochester, Minnesota. “The promise – and challenge – of genomic medicine is to apply it so that it will help individualize health care for each patient without creating anxiety or leading to unnecessary ancillary testing. Once we address the barriers to bringing this powerful tool into the hands of every physician, we postulate that we will be able to offer patients better care, based on more individualized information about their health and disease,” says Dr. Stewart. Learning if you are more likely to develop certain cancers, so you can be proactive and reduce your cancer risk with screening and lifestyle changes. Offering cancer screening with a blood test, rather than PET scans, MRIs or needle biopsies. Helping with family planning. Testing can reveal whether you are at increased risk of passing down an inherited condition to your children. Using pharmacogenomics testing to identify how your genetic makeup affects how you process medications, helping your physician select the right medications that will provide the most benefit and minimize the chance for harmful side effects. How do you take complex data from genetic testing and add it to an electronic health record so physicians can easily access it, use it to guide health care decisions and explain it to their patients? How can you help physicians learn to use and accept this new technology as a valuable tool to provide better care for their patients? How do you continually reinterpret this information and modify it over time to create a helpful resource as genomic knowledge grows? How do you show that genomic tests will reduce health care costs and improve medical care so that insurers will routinely cover these tests for patients? 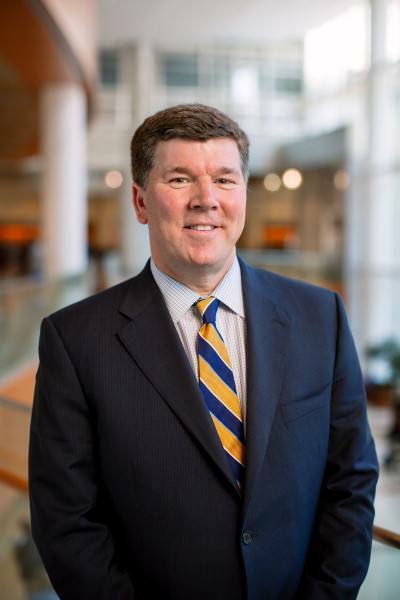 Dr. Stewart is also the Vasek and Anna Maria Polak Professor of Cancer Research and a consultant in the Division of Hematology/Oncology at Mayo Clinic’s campus in Arizona. Hear Dr. Stewart and other world-renowned experts discuss the latest research in precision medicine and how it can be applied to improve diagnosis and treatment for many conditions at Individualizing Medicine 2017: Advancing Care Through Genomics. The Mayo Clinic Center for Individualized Medicine, is hosting the sixth annual genomics conference, October 9–10, in Rochester, Minnesota. Register today via the conference website. Review the list of speakers. Follow the latest news related to the conference on the Center for Individualized Medicine blog, Facebook, LinkedIn or Twitter at @MayoClinicCIM and use the hashtag #CIMCon17. Mayo Clinic Center for Individualized Medicine is hosting the conference with support from the Jackson Family Foundation.